The Ripstick 86 T is your junior skier’s ticket to all-mountain fun. From its wood construction to rockered tip and tail shape, these skis are for rippin’. 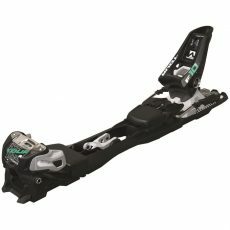 The 86mm underfoot gives this ski its versatility for playing in the trees and backside of the mountain. SST sidewall directs power transmission from the ski to snow, for an intuitive feel while rocker tips and tails make turns effortless. Give your kid the tools to succeed, with the Riptstick 86 T.
Mountain Rocker: The Mountain Rocker profile features a moderate tip and tail rocker for better float, easier turn initiation and versatility in varied snow conditions. Combined with a moderate amount of camber underfoot, Mountain Rocker also delivers great precision and stability on groomed slopes. SST Sidewall Construction: The SST Sidewall Construction provides quick, nimble and direct power transmission from the ski to snow as well as providing exceptional torsional rigidity. Laminated Wood Core: This tip-to-tail Laminated Wood Core is specially shaped for each model and size. Using different wood types in various combinations allows for the adjustment of the flex pattern for different types of performance. This extremely responsive and highly durable wood core transmits power directly to the edges and excels in a variety of conditions. 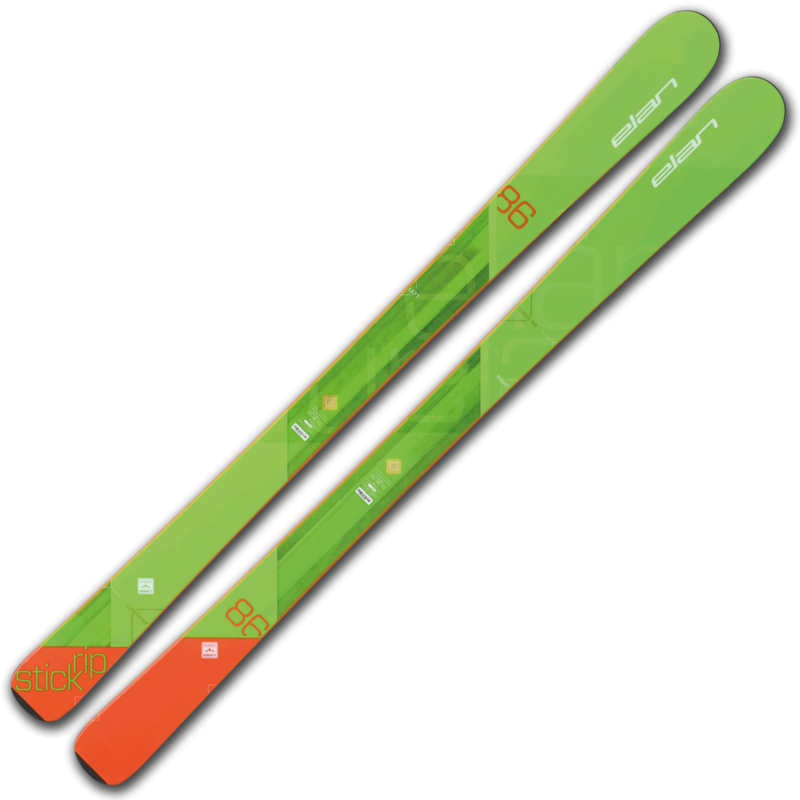 Fiberglass Reinforcement:A Fiberglass reinforcement optimizes the flex pattern and enhances the torsional rigidity of the ski. 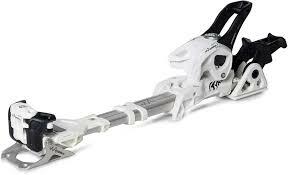 The fibers are positioned either above or below the ski core and improve the ski’s structural integrity.